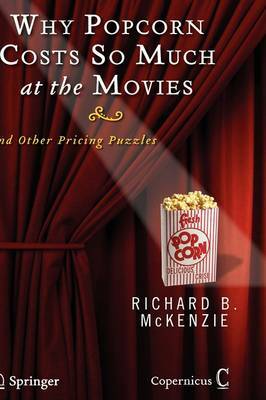 This entertaining book seeks to unravel an array of pricing puzzles from the one captured in the book's title to why so many prices end with "9" (as in $2.99 or $179). Along the way, the author explains how the 9/11 terrorists have, through the effects of their heinous acts on the relative prices of various modes of travel, killed more Americans since 9/11 than they killed that fateful day. He also explains how well-meaning efforts to spur the use of alternative, supposedly environmentally friendly fuels have starved millions of people around the world and given rise to the deforestation of rainforests in Malaysia and Indonesia.